When considering the four Cs of diamonds, it is carat weight that has perhaps the most romantic beginnings. The Carob Tree grows in the sun-drenched soils of the East Mediterranean. When early gem traders required a set unit of mass to determine the weight of a diamond, they observed the fairly uniformed size and weight of the Carob seeds. With each evergreen pod containing a fistful of seeds, the traders were never short of nature’s measuring weights and began using them as standard practice for counterbalancing diamonds. The word ‘carat’ is taken directly from the Arabic word for Carob. Not to be confused with ‘karat’ (which refers to the purity of gold), carat weight has evolved since the early days of the carob seeds. Each carat is divided into 100 points. For example, a 20-point diamond would be measured as 0.20 carats. A single carat is defined as 0.20 grams; therefore, a 100-carat diamond would weigh 20 grams. 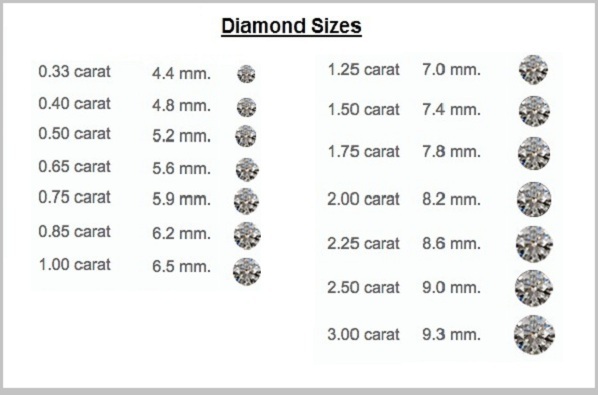 While the numbers can be a little confusing, gram weight has little bearing when purchasing a diamond. Carat weight is what counts. 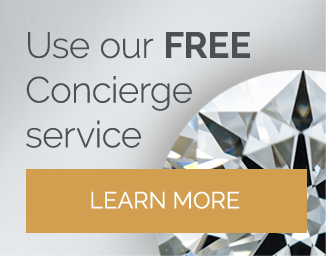 For the highest quality diamonds I would recommend contacting Whiteflash, they have a very knowledgeable GIA Accredited Team and the largest selection of in house ideal cut diamonds. 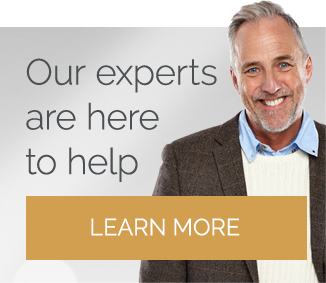 If your budget it a little tighter however, consider Blue Nile. 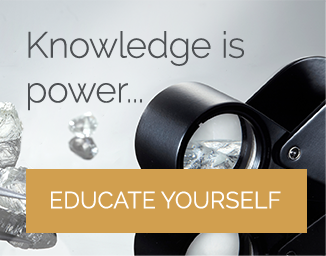 While it is reasonable to assume that bigger is better, when it comes to diamonds, this is certainly not the case. In fact, when valuing a diamond, carat weight has arguably the least impact on the price. A diamond with a high carat weight that is heavily included or discolored is far less desirable than a smaller, clearer stone. A two-carat diamond ring may have a great impact from a distance, but if it is badly cut it will look no brighter than glass on the hand. Opting for a higher carat weight and sacrificing cut, color, and clarity will greatly alter the appearance and worth of a diamond and in some cases, may even compromise its durability. Diamonds of 1.50 carat and below are used in most fine jewelry, with high clarity and color stones above this weight considered rare masterpieces. For some, however, size really does matter. If a larger stone is of paramount importance when choosing your jewelry, I recommend moving down one place on color and clarity, settling within the H- SI2 where the inner beauty of the stone can still shine. If your budget allows, high-quality diamonds above two carats make truly spectacular pieces of jewelry; while commanding a higher price, they are examples of the masterful craftsmanship of man and the beauty of Mother Nature. Size is not everything in the world of diamonds; a small twinkling star will always attract more attention than a large dull stone. You can read about the other three Cs here Cut, Color, and Clarity.